Ribby Hall Village in Blackpool, Lancashire. 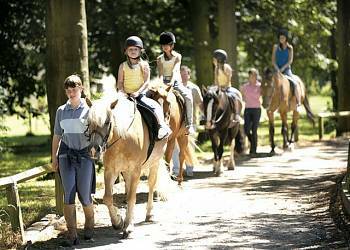 Ribby Hall Village is set in 100 acres of beautifully landscaped grounds, and is the perfect choice for a holiday to be taken at any time of the year. 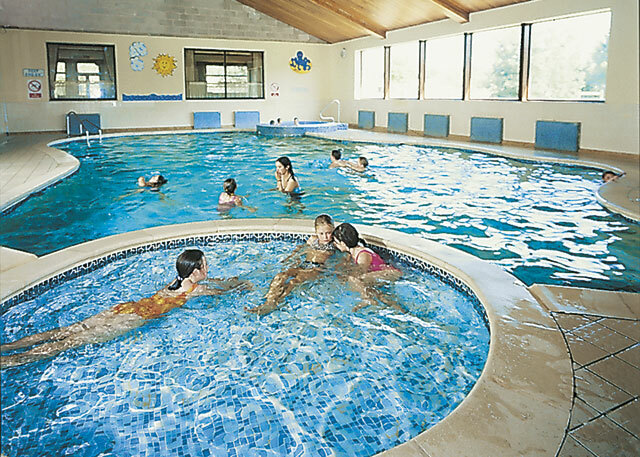 Whether you are looking for a relaxing break or an action packed holiday Ribby Hall Village has it all. 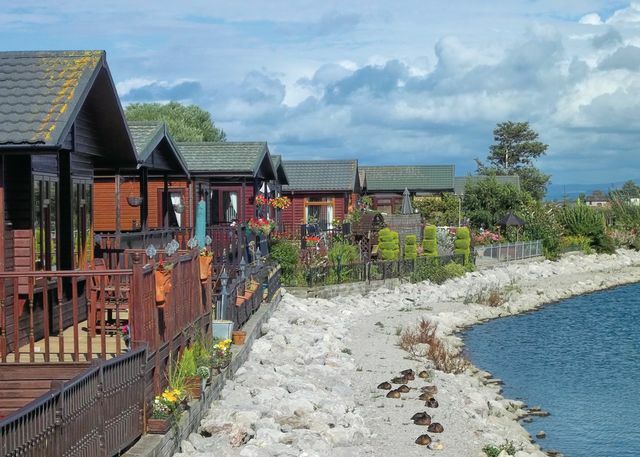 Pine Lake Resort in Carnforth, Lancashire. Pine Lake is ideal for water sports enthusiasts or those who just enjoy the most stunning of views. Simply spending an afternoon staring at the rich blue sky, dotted with wisps of fluffy clouds and rippling lake water, will make this a holiday filled with memories to last a lifetime. Three Rivers Park in Clitheroe, Lancashire. 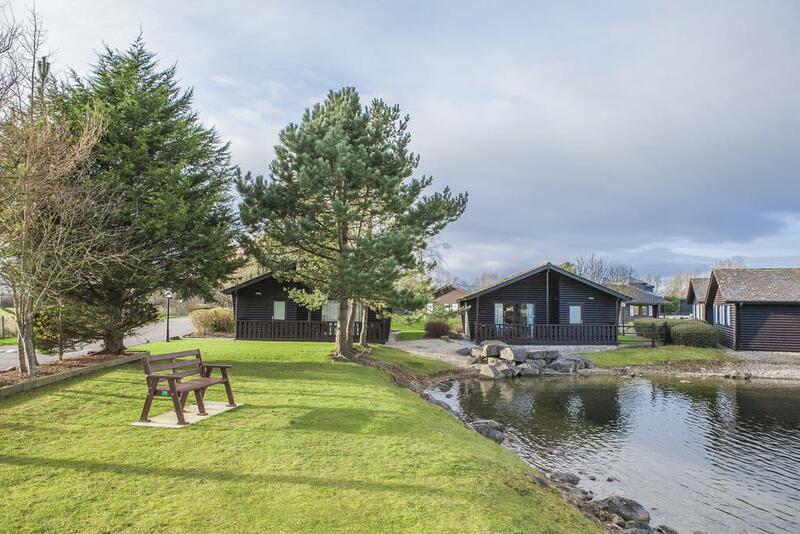 With scenic views over the Ribble Valley and Pendle Hill this secluded park which proudly holds the David Bellamy Gold Award for Conservation is ideally placed for exploring the Yorkshire Dales and the Forest of Bowland. Willowgrove Park in Preesall, Lancashire. 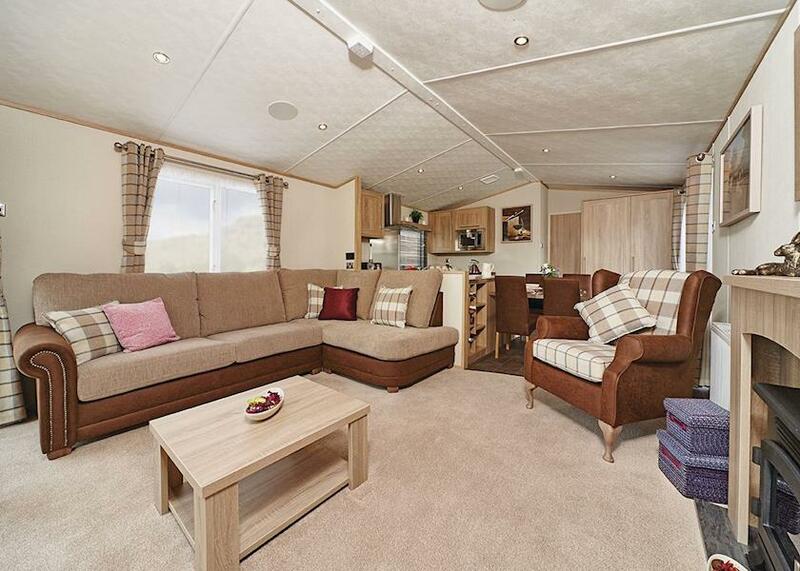 Perfectly located just a short walk from the picturesque village of Preesall, Willowgrove Park boasts the best of both worlds - an idyllic rural setting with all the bright lights and iconic attractions of Blackpool just 7 miles away.